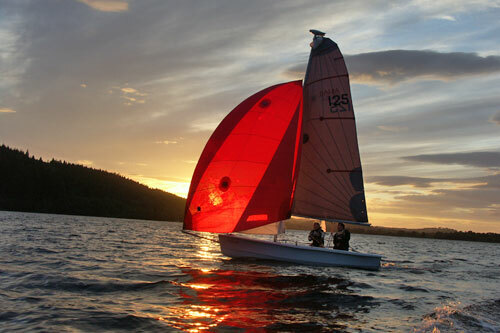 Loch Ken is an ideal place to enjoy all water sports - wind surfing, sailing, rowing, canoeing and water skiing. 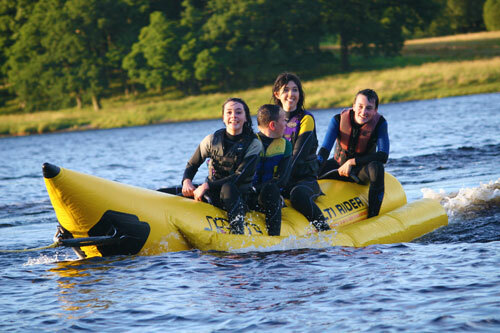 The Loch is zoned for the different activities. 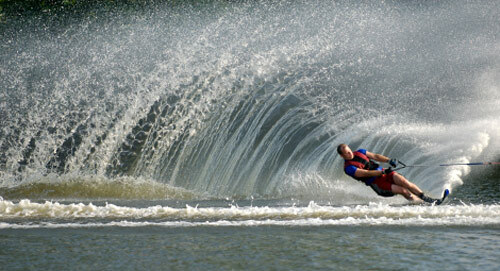 All of the rental boats can have your own motor put on them as long as it is under 6 hp. Boats and canoes must be returned to their mooring. Life jackets are included with the hire of the boat. * For all hiring security deposit required: £20.00 / car keys / credit card. We have brand new single and double Fatyak kayaks for hire. During busy periods we advise you pre-book to avoid disappointment. Follow the link below to Fatyak UK for their full range of kayaks for sale. All boats brought onto the Park by road or water, for Loch Ken use, will be charged as shown below. Payable to Loch Ken Holiday Park. A system of registration for all motorised craft is in force. The rules and conditions concerning zoning must be observed at all times. Visitors bringing their own boats to the Park must observe carefully all rules and conditions below. All motor boats must be registered before launching. These are due for all motor boats on the loch and are payable to Dumfries and Galloway Council. Visitors to Loch Ken Holiday Park can register at Loch Ken Marina. Owners of motor boats are strongly advised to have their own third party insurance which must be shown on registration.